Audiophiles will be thrilled to know that the next update for OnePlus One from Cyanogen will include Waves Audio’s MaxxAudio enhancement software. OnePlus said that this will deliver a truly amazing sound experience; or so they claim. MaxxAudio is basically a suite of psychoacoustic sound enhancement technologies by Waves Audio, a Grammy Award-winning company. The enhancement software is said to produce clearer highs and deeper bass while also providing louder volume levels. As an audiophile, I’m personally excited about the audio sound quality that you just don’t get on mobile devices. 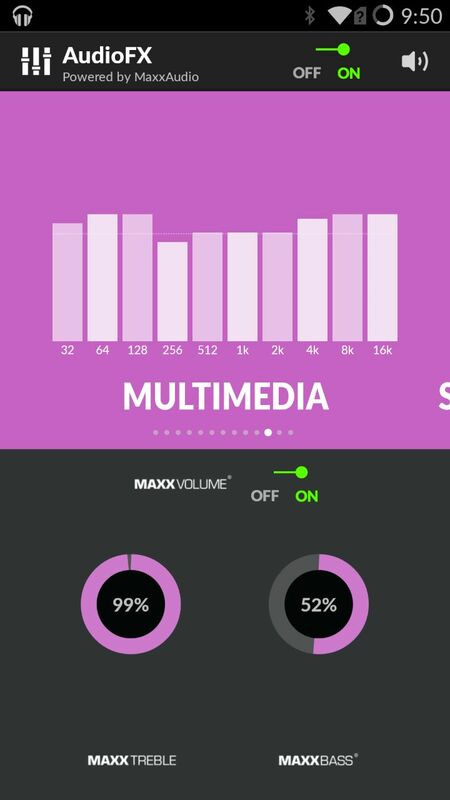 “Our team worked closely with MaxxAudio to perfect the software integration through the new version of the AudioFX app we developed. It will be interesting to see whether the MaxxAudio enhancement software is capable of satiating audiophiles. 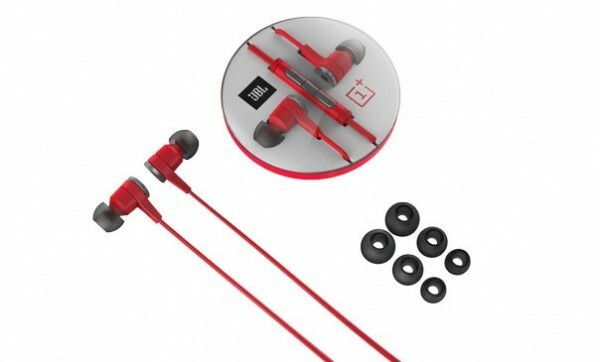 OnePlus said that the enhancement will be integrated into AudioFX and will be tuned for the OnePlus One’s speakers and the company’s Silver Bullet and JBL E1+ headphones. This update will be coming on January 2015, so keep a eye out for the update then.